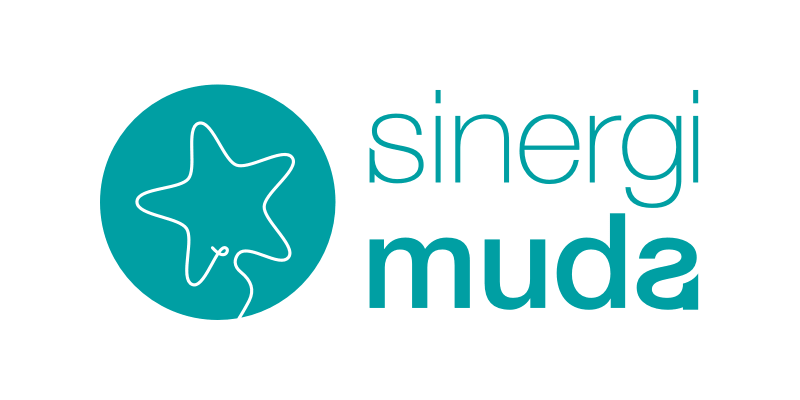 Sinergi Muda – Earth Hour is a campaign to support Earth Hour movement. We will redirect all of our websites (6 of them) to this one page website to amplify the message before and during Earth Hour (March 22nd – 30th 2014). This page is targeting the youth in Indonesia so the messages and styles are designed that way. This website was featured on One Page Love on 2014.